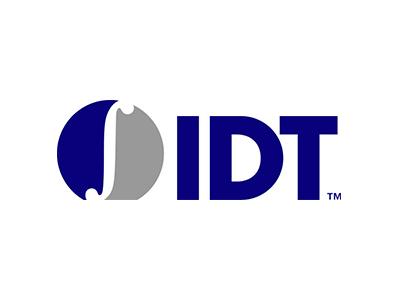 IDT needed to sell its relatively small (10,000 wafers / month) 200mm fab located in Hillsboro, Oregon to another company that would preserve the existing workforce and ensure continuity of supply as IDT transitioned to a fabless company. IDT retained ATREG to carry out a divestiture of its operational 200mm Hillsboro fab. Following the unexpected withdrawal of the first buyer, ATREG quickly structured a transaction with a back-up buyer. Due to the new buyer’s unique constraints, ATREG put together a creative deal structure involving a reverse supply agreement. •	ATREG enabled a successful transition for IDT from IDM to fabless. •	The entire workforce was retained and continuity of supply was ensured. •	The recovery of invested capital was maximized and substantial costs associated with fab shutdown (decontamination / decommissioning) were avoided. •	When the lead buyer defected just prior to closing, ATREG was able to quickly conclude a sale with another interested party. •	ATREG marketed the asset to existing semiconductor manufacturers in addition to less obvious candidates, leading to the ultimate fab sale to fabless company Alpha & Omega Semiconductor Limited (AOS).